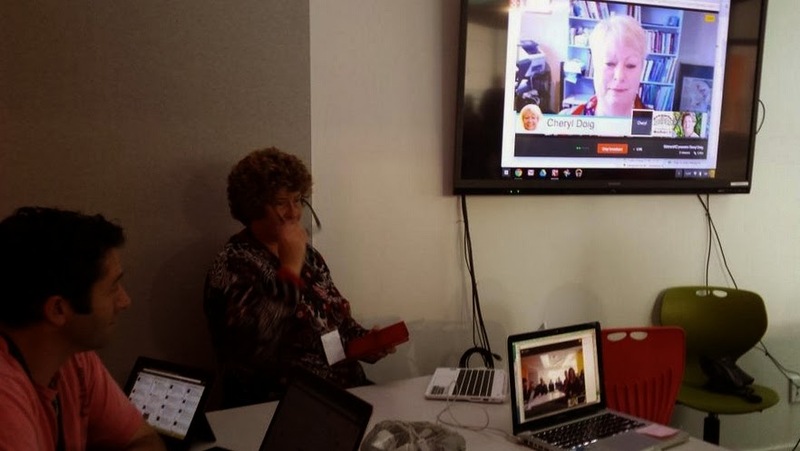 On Thursday evening I took part in the fortnightly #EdChatNZ Learner Agency led by Philippa N Antipas. Last year Claire Amos wrote a brilliant piece explaining Learner Agency – more than just a buzzword! 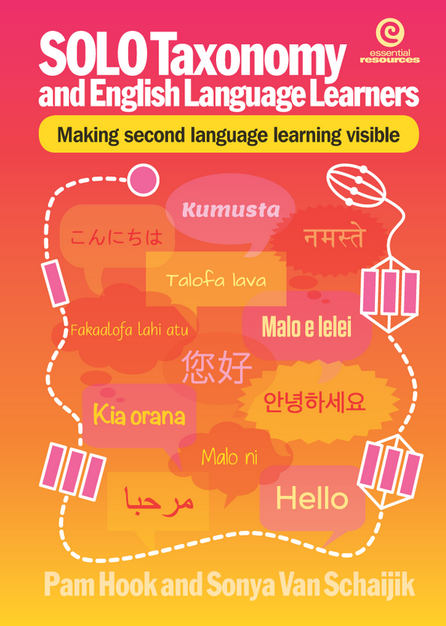 That she kindly allowed to be used in the EdBookNZ 2015 project unpacking latest buzz words. I am continually amazed at how connections made online come together in fabulous way. 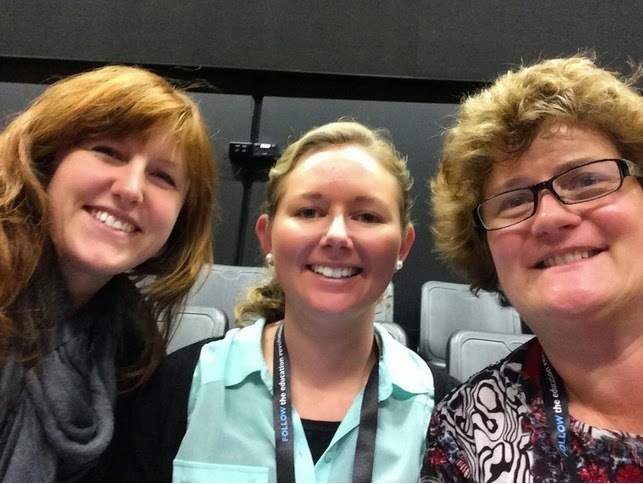 On Thursday Phillipa was moderator for #EdChatNZ and this was her first time leading this New Zealand Educator chat. I know she would have really enjoyed moderating the chat because she is a passionate educator and really know how to make connections with those that she works with. I pulled together a storify of the chat because I am always interested in numbers. I counted 719 entries on the storify over the hour. I deleted anything past that time and also past the next day. However I think it would have also been interesting to include the ongoing discussion because the chat continued for most of Friday too. When I shared the storify, there were 34 tweeps who took part. You can see them all from the discussion. I have not counted the other educators who continued to contribute to the discussion on Friday. The hour long #EdChatNZ conversation was fast and furious. I am always interested in questions asked. I was particularly interested in Thursday night’s topic because teachers as learners is a topic very close to my heart. I have previously blogged about this recently in Children do not come first. Those of you who follow the work I do will know about the spaces and places I have created for teachers to share their learning such as TeachMeetNZ where teachers connect and share their learning in 3 minutes, EdBookNZ where teachers collaborate and co-construct their own learning and more recently EdBlogNZ where teachers reflect on their learning, a site which I help collate. Using the questions fired at us, I searched for some references. The third reference was given to us. 1)What does professional or teacher agency look like? This one has a fabulous video of a teacher sharing practice and explains what a teacher does. John’s story – Agentic positioning. But still couldn’t really find a true definition except for what Clare wrote. Also via the chat a definition for Learner Agency surfaced from ERO site. Together under Philippa’s guidance we hogged twitter with our ideas to define Agentic Teacher. Teacher agency is about service to our learners and our community through communication, making connections and seeking collaboration. An agentic teacher has the power to make a difference by becoming involved and owning their own learning through figuring the known and the unknown. An agentic teacher shows mutual respect for collaborative partners through actions with a focus on learning. Current practices are challenged and alternatives ideas are suggested where appropriate. The learning journey of an agentic teacher is lifelong. The ongoing goal is to be the best as you can be by actively and continuously challenging own assumptions, knowledge and practice regarding learning. Personally, I should have also added Whānaungatanga. An agentic teacher lives and practices Whānaungatanga. Here you can read my personal description of Whānaungatanga. 3)What kinds of environment or culture would teachers need to develop agency? This article was referenced in the chat. Swimming out of our depth. 4)Teaching as inquiry has been mentioned. It’s in the NZC. Has this led to agentic teachers? If not, why not? Agentic Teachers is a way of being. Q5: What if schools co-constructed professional learning with their teachers? Would that encourage agency? Q6.What might it look like if everyone in the staff was agentic? Chaos? Have I defined Agentic Teacher or is agency a quality and mindset that we develop as is suggested by Jackie. Do all teachers need agency? Or will we just exhaust our teachers? If you write about the chat, please do use #EdBlogNZ and I will curate them all together. Philippa has asked to be tagged too so do remember that as she will be reflecting on her session and seeking feedback.